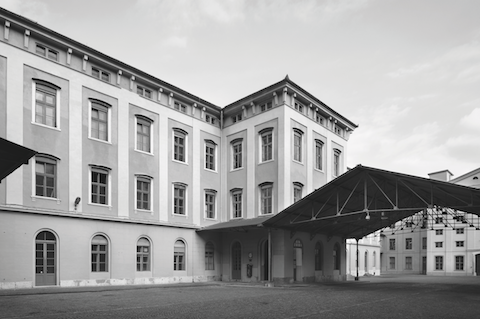 Progetto Manifattura - Green Innovation Factory is transforming the historic Tobacco Factory in Rovereto, which dates back to 1854, into a business innovation centre for environmentally sustainable construction, renewable energy, technologies for managing and monitoring the environment and natural resources, and circular economy. In the 9-hectare site, which was decommissioned in late 2008, start-ups, enterprises, research centres, training facilities and the public administration are encouraged to integrate their activities and become a reference point in the cleantech sector at national and European level. Progetto Manifattura reflects Trentino’s commitment in the area of sustainable development. It is bringing new life into the old Rovereto factory, in an environment designed to inspire innovation and creativity, promoting the principles of sustainable growth in environmental, social and economic terms. It is a manufacturing hub in which the Autonomous Province of Trento is investing approximately 70 million euro, for the large part sourced directly from the Italian State's Fund for Development and Cohesion.